Living in humid and hot south Florida, I see my share of ear infections in pets. Not only does the heat and moisture predispose pets to ear infections, we also have more than our share of pollens and grasses in Florida that can trigger allergies. 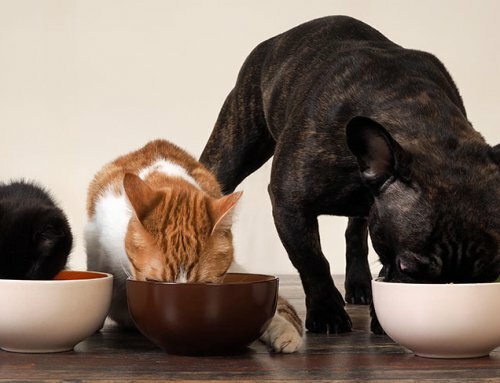 Many people are surprised that hay fever pets and food allergy pets may present with ear inflammation as their only clinical sign. 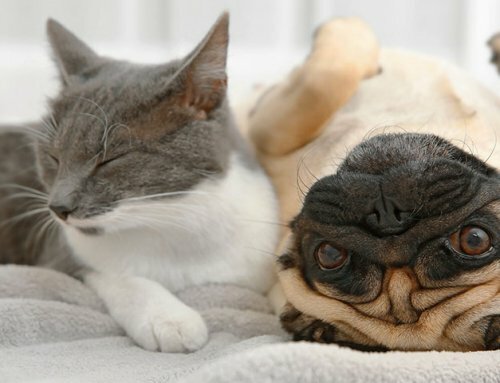 Since even normal pets may have yeast and bacteria in their ears, inflammation can result in an ear infection. 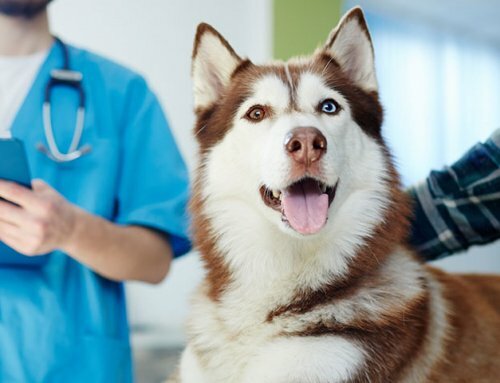 Ear infections can occur in both diabetic and non-diabetic pets. This week has been chock full of ear infection patients at my little practice. I thought it would be a good article topic since it is so common. Yesterday one of my clients brought in her dog for an ear infection and expected us to culture it right away. Although I appreciate her zeal to be thorough, we first start with cytology. That means taking a cotton swab sample from each ear, rolling the debris into a thin layer on microscope slide, staining it and looking at the cells under the microscope. More often than not, the veterinary staff takes these samples before the veterinarian goes into the exam room. Cytology tells us if there are yeast, bacteria, white blood cells, red blood cells, etc. If there are bacteria we want to know if they are round (cocci) or elongated (rods). Rods in the ear tend to be more pathological than cocci. If vets finds rods it is more likely that we will use systemic antibiotics or indeed culture the ear debris to identify what antibiotic would work best. Ear cytology is usually affordable. Ear culture is pricey. If we find that an infection is a solely a yeast infection we don’t do an ear culture. It’s best to identify the type of infection so that we can choose the most appropriate medication. It is very common for products to contain 3 ingredients. They often include a steroid to decrease inflammation. Inflammation causes pain. They often have an antibiotic for bacteria and an antifungal for yeast. Fewer products will have individual ingredients. We wish to avoid steroids in diabetic pets, so we have to look a little harder to find meds that lack steroids. For example, Baytril Otic is an antibacterial only without steroid. Conzol is miconazole without steroid. Or, if an infection is particularly nasty, we might choose and oral antibiotic or an oral antifungal medication and an ear flush. Of course we need to rule out parasites and foreign bodies and growths and such. It’s very important to look in the ear to make sure something isn’t stuck. I’ve found a grass seed more than once. It’s also important to make sure the ear drum is intact for some of the medications we use. Just last month one of my most beloved patients had a nasty ear infection. Once we got the inflammation under control it became clear that there was a polyp in the horizontal ear canal. Veterinarians will also check for mites which are not common but possible. 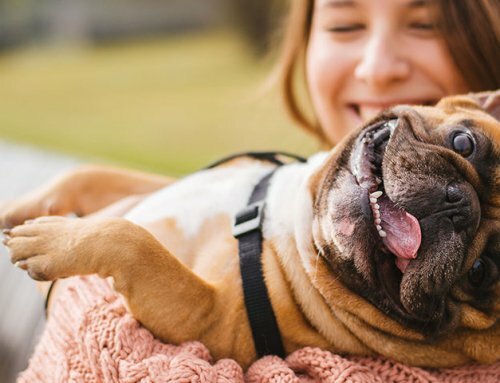 Some factors unrelated to allergies will predispose a pet to ear infections. If your dog is in and out of the river or pool the ears can stay moist. In this situation I suggest using an ear wash after the last swim of the day. Dogs who have droopy heavy ears won’t get as much air flow. 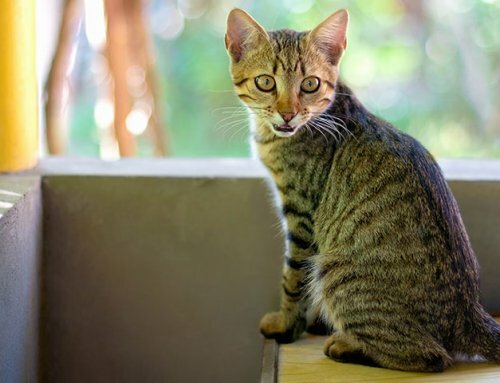 Your vet might set you up on a schedule to flush the ears with otic washes that contain antifungal medication such as ketoconazole or miconazole. Some ear flushes are drying and acidifying to limit infections as well. Some even have a bit of topical steroid to decrease inflammation. Diabetics should avoid topical steroids if at all possible. Even in a topical form, steroids can result in insulin resistance. Please have rechecks! At my clinic, ear re-checks are free. They are usually quick exams as we fix most of them with the first round of meds. Years ago when I ran all those international spay and neuter campaigns I made my living as a “relief” vet. 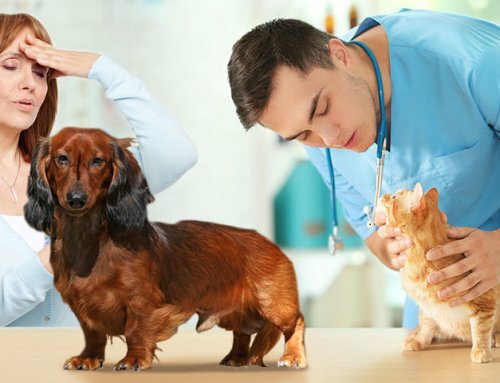 It used to drive me nuts when I’d see a pet come in for an ear infection and in the record there would be an ear infection earlier in the year without a follow-up re-check. Had the infection ever gone away? Or was the infection brewing all that time since? Now that I own my own veterinary clinic, I make ear re-checks a courtesy exam. They are usually double-booked quickie exams. If we don’t get resolution with meds, then we start looking for underlying problems. Follow up is very important to avoid chronic situations.